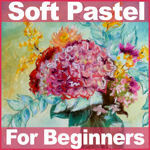 Free shipping on any size order at Oriental Trading! Hi Folks. I just got an email from Oriental Trading Co. offering free shipping on ANY size order for 4 days. 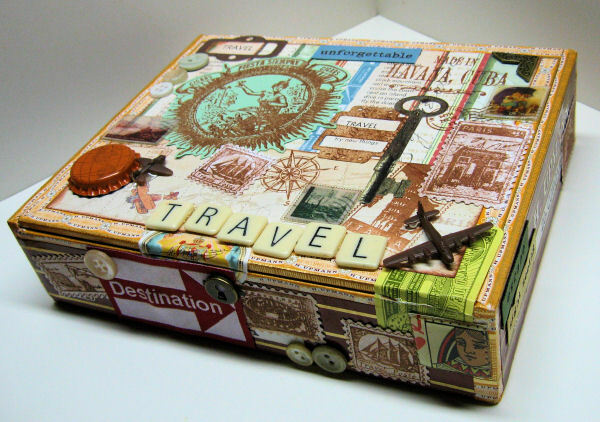 They have tons of scrapbooking, stamping and general crafting stuff, a lot of beads and kid craft project kits sure to keep the little ones entertained over the holidays. 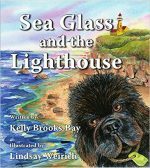 Here are the details: Order online by 11:59 p.m. CT, December 3, 2008, to get free standard shipping on any purchase, within the contiguous U.S. enter keycode WC97542 during checkout. This offer is not valid on purchases made with any other offers. Additional charges will apply for express shipping methods and items shipped directly from our suppliers. Happy shopping and crafting too! It’s that time of the year again! Black Friday the official start to the Christmas season. I’m spending this day crafting with my kids rather that hitting the sales. I took some time this morning to make an element for my Christmas cards. 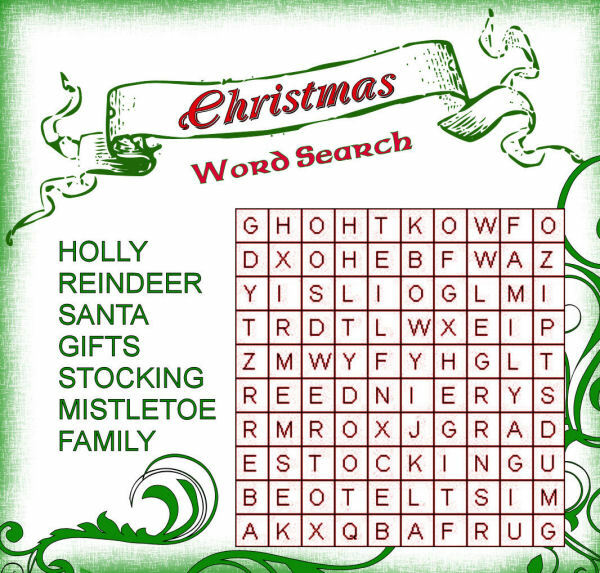 I found a nifty word search maker on line and created a Christmas word search for my handmade Christmas cards. Of course you could make a Hanukkah, Kwanzaa, or winter themed search too. After you create the search you can right click on it to save it then print as many as you want. Here is one I made. I didn’t make the following cards for the challenge but they match my box so here they are. The mica was a gift from my rock hound brother-in-law. I used Staz-On to stamp on it. Stamp on the mica with Staz-On, attach with eyelets. Fun! I’m so glad I found this site. 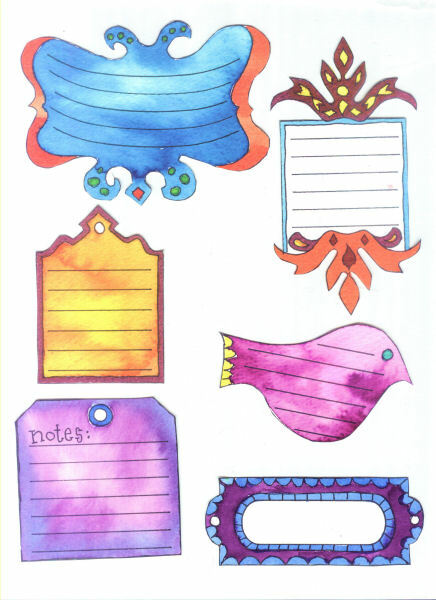 It is full of free printables and the challenges are awesome. 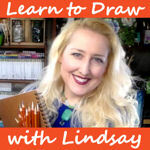 I love the idea of a challenge blog but so many just focus on sketches and that’s not really my thing (Don’t get me wrong there is absolutely nothing wrong with sketches!) 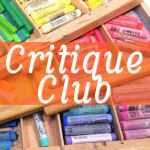 I think crafters of all mediums will find the Go Make Something website a gift. I’ll be enjoying my tofurky tomorrow and I wish all of you a safe happy Thanksgiving. Thanks for stopping by and until next time happy crafting! 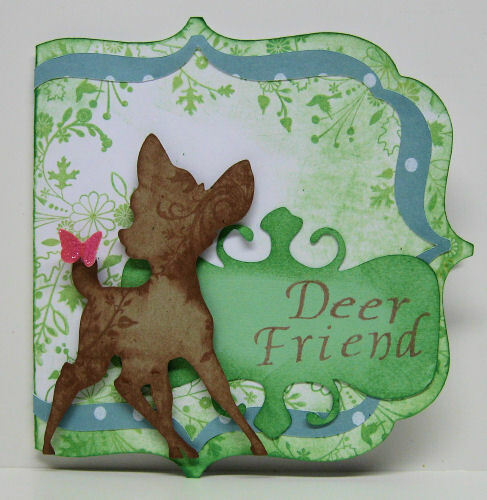 “Deer” Friend card and Cricut Deal Aleart! 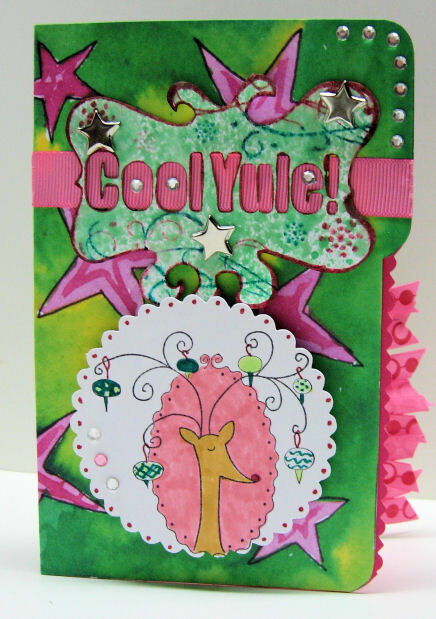 I made this card for a dear friend’s birthday and I had such fun making it I thought I would share my templates. 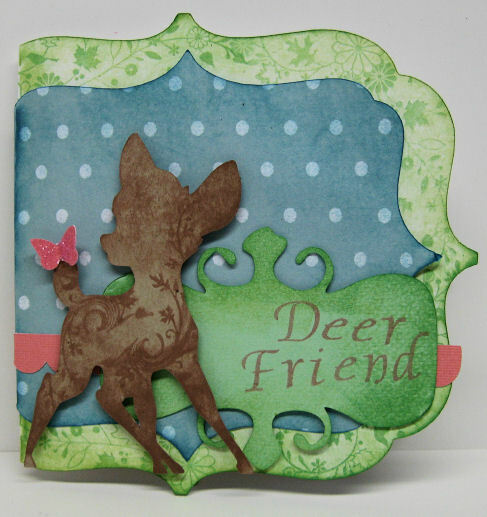 The cute deer file is available at Denise’s blog. The butterfly is from a dingbat font and the label is from the cricut cartridge “Home Accents”. 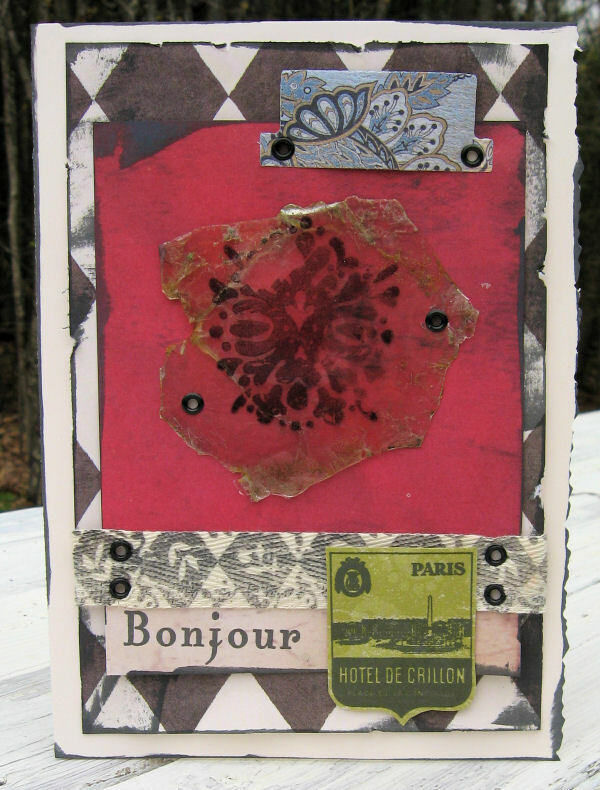 Here is a card I made with the scraps. Wal Mart will have the Cricut Expression for $199 on Black Friday. 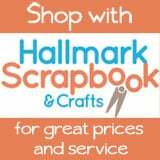 Jo-Anns will have the Original Cricut for $99 Friday-Sunday and cartridges for $37. The flyer did not say “while supplies last” so if you want something you should be able to get a raincheck. I am planning a day of crafting with my kids tomorrow (no school) and perhaps I’ll share some of our creations..that is if they are not going to be Christmas gifts (we wouldn’t want to spoil the surprise!) 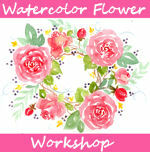 And I found a great website that I want to share with you full of freebies and crafty goodness so stop back tomorrow. Until then happy crafting! 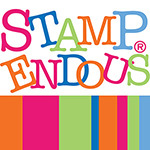 The new issue of Vamp Stamp News and in it is a card I made! Yay! 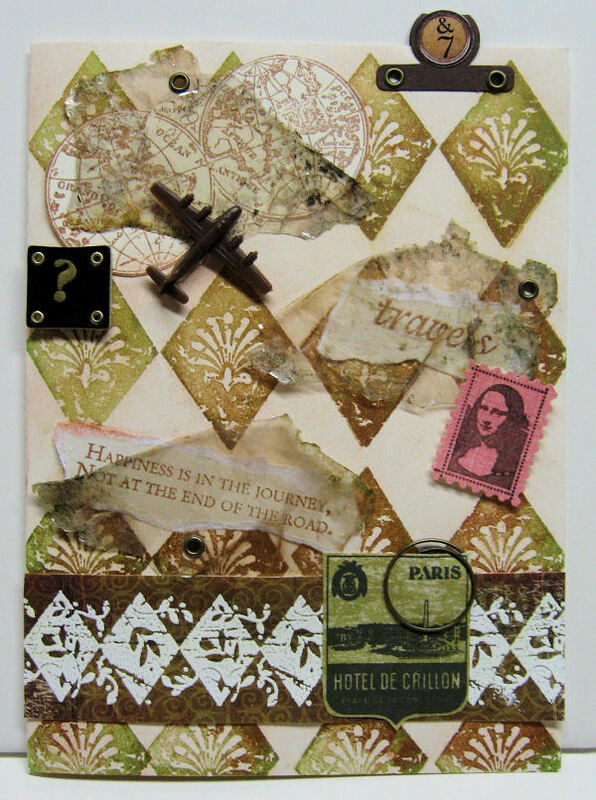 I is the first card I have submitted to that magazine and they used it, I’m thrilled! 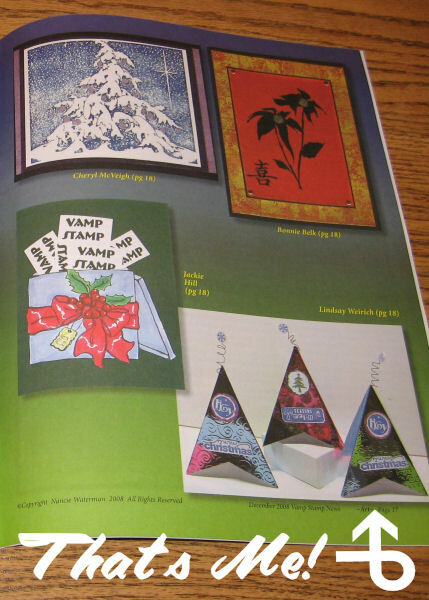 Now take a close look at the cover…see the beautiful Santa card in the corner? Well fellow The Rubber Cafe Design Team Member Lisa Somerville made that one, you go cover girl! I’ll be back later with a free template and card to share, I just couldn’t wait to share my happy mail! Cool Yule! and more Christmas freebies! Happy Sunday everybody! It sure is a happy one for me, a scare landed one of my daughters in the hospital for a couple of days but we are all home safe and sound now! Of course she enjoyed her stay there so much she didn’t want to leave! She loved having momma’s undivided attention for 2 days strait! My other two kids loved hanging out with dad, and visiting us the the resort, eh I mean hospital, that they didn’t want us to come home either…Let’s face it they all were spoiled this weekend. Here is a card I made before all of the excitement. 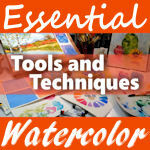 I used the freebie file folder for yesterdays post. I simply printed it, cut it out and embellished it. I cut the label (funky frame SVG) from the svg pack in cricut with my SCAL software. Remember when using a svg file you need to import it rather than open it. 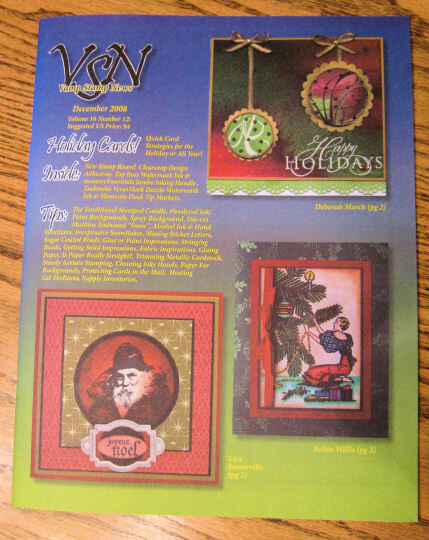 Then I typed “cool yule” in font Impact and cut it from white cardstock. I stamped it using my brush markers then spayed it with my homemade shimmer spray. I also cut the scallop circle with my cricut and the cute reindeer stamp is from All night Media. Oh yes, and before my scare at the hospital I came across a wonderful website , Digital Image Plus, offering huge daily packs of vintage Christmas postcards! Love that! You can check them out here, be sure to snag them all! I need to go grab the ones I missed! Take care, stay healthy and happy crafting! I can’t believe my blog finally got 30,000 hits! Wow! Thank you so much for visiting and special thanks to all of you who have left comments over the past months, it makes this so worthwhile. 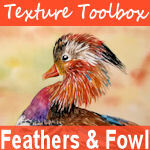 As promised I have a big ole freebie…well several actually…I started making this kit and I just couldn’t stop! 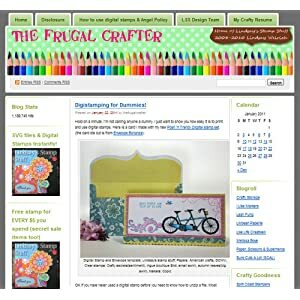 I have a big digi-kit here plus 2 sheets of printable tags and a file folder for you hybrid gals and a huge SVG bundle for my Scal/Cricut friends! I hope you enjoy this, it was a ball to make! 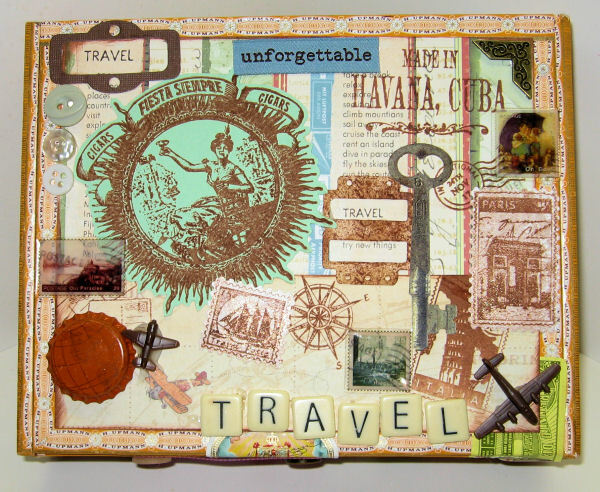 Print and fold in half, a cute file folder! 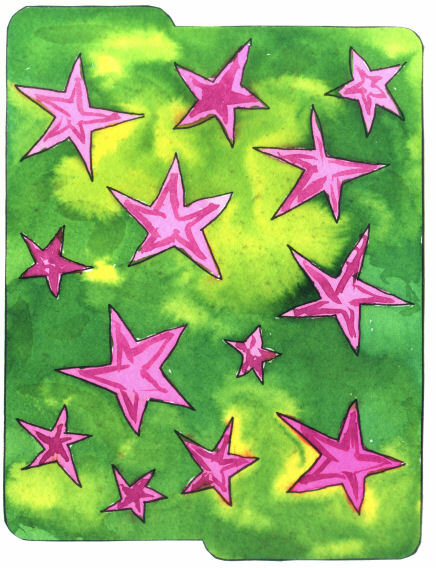 Most of the elements are actual watercolors (there would have been black and white versions too but I was painting with my kids and an unexpected splash hit my drawing before I scanned them, oh well) I think the texture of the paint and paper is unique. 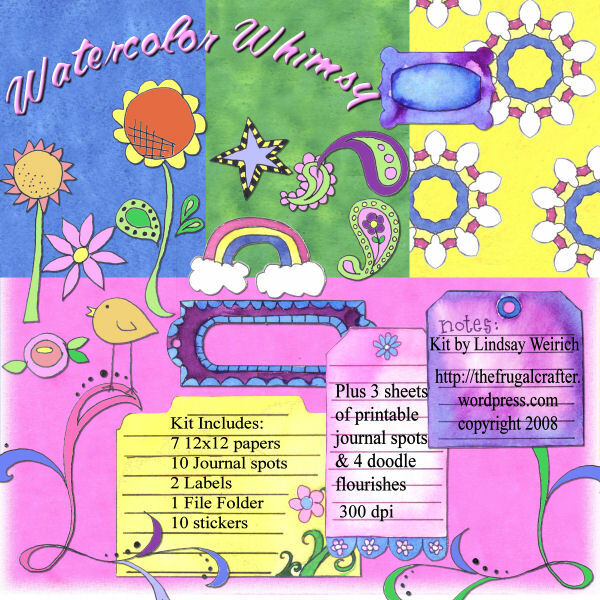 It is also a great way to make your own custom supplies, stamp, collage or paint up some paper, scan it and you will have it whenever you want it! Cool huh? The digikit and svg pack are zipped files(.rar) so you will need to extract them by right clicking on the folder and choosing “extract files” but the printables are ready to go, just download and print just like a photo. 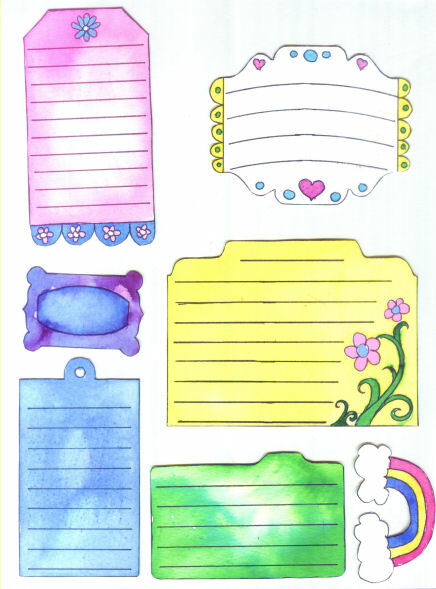 The printable sheets are included in the digi-kit so you don’t need to download them twice. The SVG files are separate. 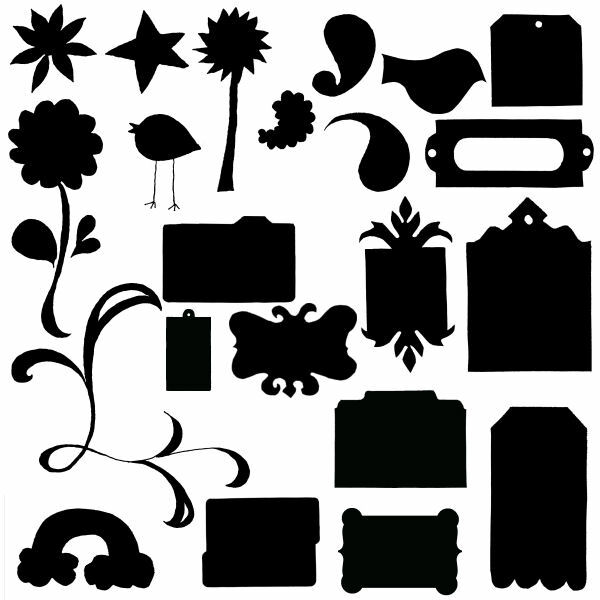 If you would like to cut these files with your cricut you will need SCAL software and you can buy it here for $70 (cheaper than a cartridge at full price and you can cut almost all the fonts on your computer!) not bad. Enjoy the freebies, tell your friends and thanks for stopping by and as always happy crafting…oh and if you make something with this leave a link so I can marvel at your work. BTW this is S4H OK!